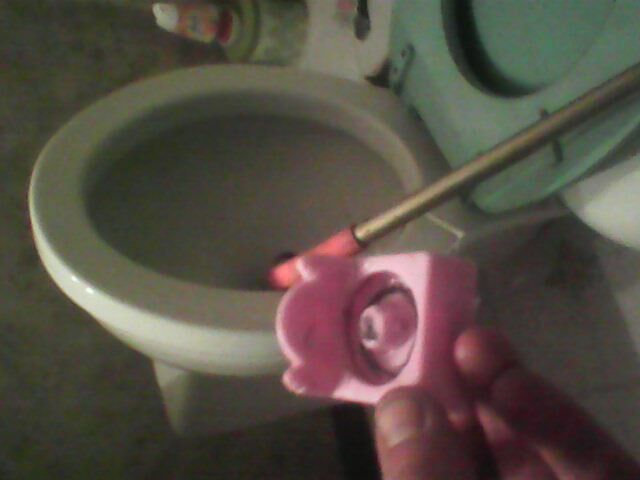 It’s very common that we pull and retrieve kids toys from toilets. Not only do we pull out kids toys but also adults wallets and cell phones. Phones are very common to pull from toilets. When unclogging an object from a toilet it isn’t always easy. Depending on how tightly wedged the object is in their will determine if it’s able to come out or not. From time to time sometimes the only way to retrieve an object from a toilet is to break the toilet. Try and take a minute and think about what you bring into the bathroom with you. Maybe the bathroom should be a break from technology and maybe consider leaving your cell phone outside the bathroom. As for kids try and have locks on toilet lids so they can’t lift toilet seats up. If you toilet isn’t flushing call Hiawatha Sewer Service today!